A cheatsheet stuffed full of great information about a specific topic of drones. This cheat sheet will help you become a drone expert in no time. 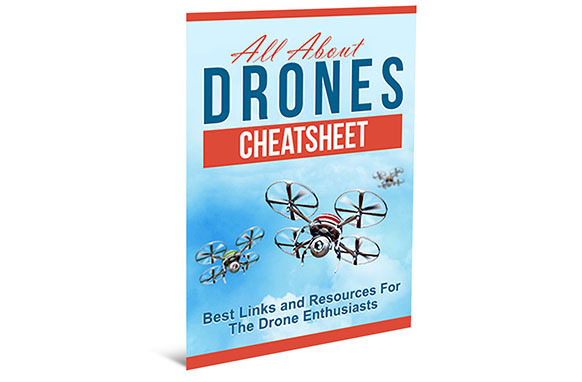 This cheatsheet is filled with useful links and information that will guide you step by step to become an expert drone operator.